Thanks for participating in Sunday Stills, Adele. I’m so pleased to see that you have used the prompt to write some words, rather than use photos. Terri, who usually hosts Sunday Stills, encourages participants to send in poetry, short stories or anything else rather than just photos. As with some of my thoughts in my post on what ‘Window’ means to me, I’m glad to see you’ve joined me on the dark side of writing. I’m hosting the challenge again this Sunday, where our theme definitely has a dark side to it. 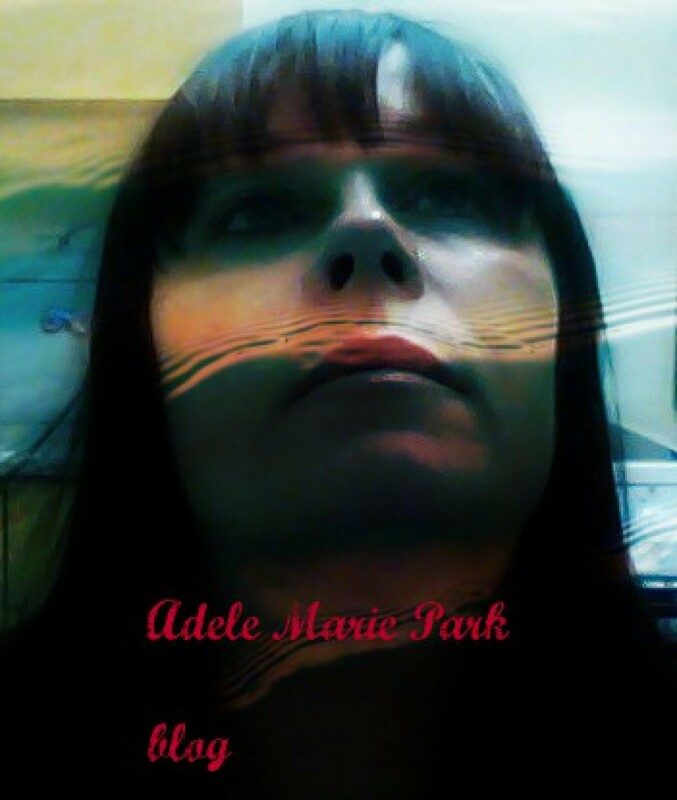 Cool photo and poem, Adele. Haunting. Remind me to run like hell if I see an open window.